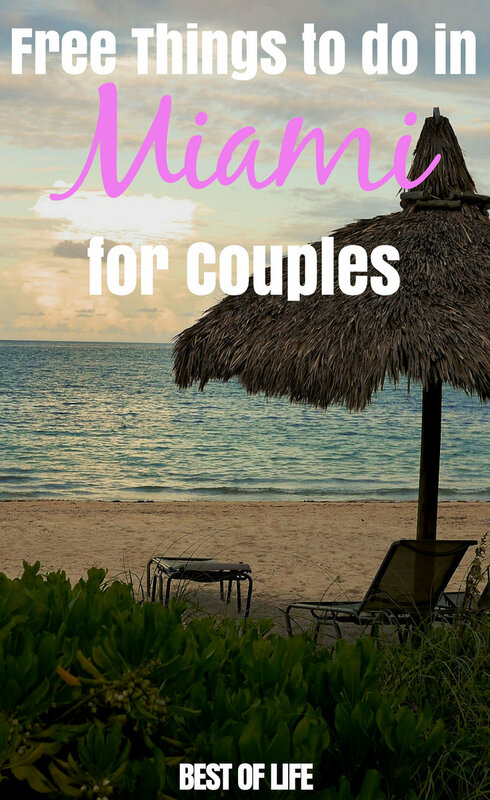 Miami is a great place for couples to enjoy each other’s company there are beaches galore, clubs open late and bars waiting to serve you whatever drink you want. But everything comes at a price and if you’re trying to build your future together as a couple a Miami vacation doesn’t seem like the place to start. There are ways to get things for free but you’ll need to become a celebrity first, either in music, movies or on Instagram. If you’re not a celebrity, or completely loaded, you’ll want to take advantage of the best free things to do in Miami for couples. 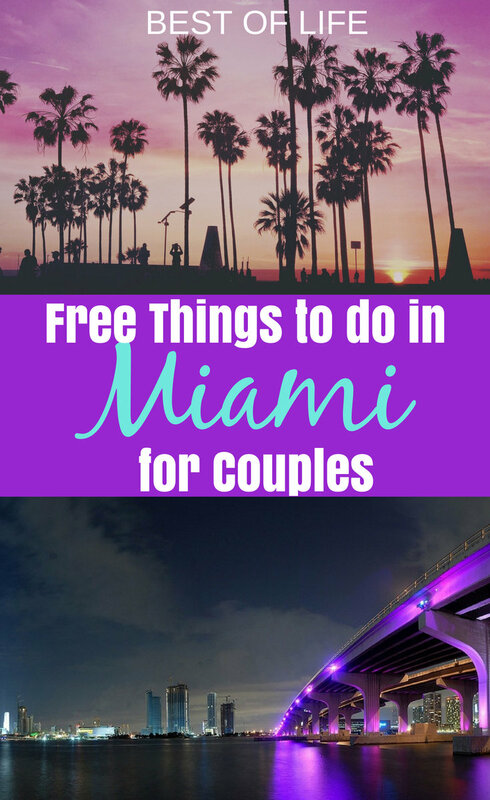 Traveling to Miami is a great thing for couples to do and it gets even better when you find the best free things to do in Miami for couples. 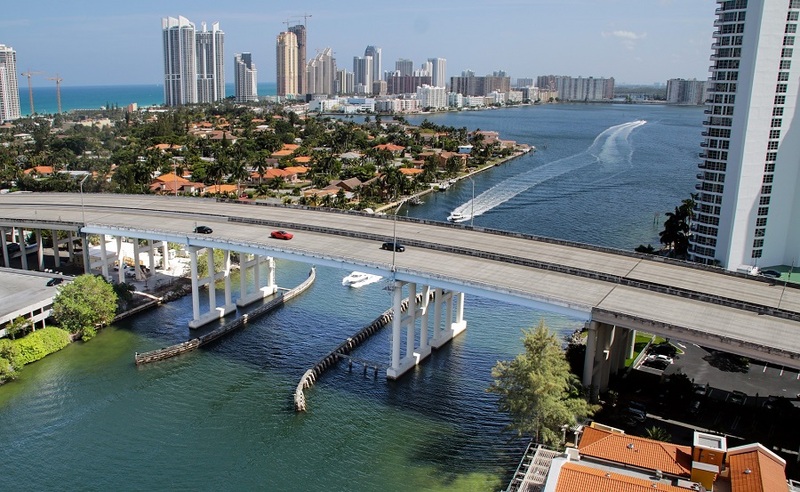 It’s true that Miami vacations can get a little costly. There’s something about being one of the most beautiful travel destinations that bring out the high roller costs of just about everything. But you don’t need to have a ton of disposable income to enjoy your trip, you just need to know what the free things to do in Miami for couples are. Once you know where to go and what to do, you can enjoy your trip as if you were rich. This one is obvious and should go without saying but it is also worth noting the importance of those Miami Beach Instagram photos. The beach is open all day and all night every single day of the year and that means you have plenty to do. As a couple, you can enjoy a picnic on one of the many beaches or play in the water. You can also take a beautiful photo to use later. If you’re traveling to Miami you will need to time this just right but it will be worth it if you can add Big Night in Little Haiti to your agenda. This event happens every third Friday of every month at the Little Haiti Cultural Center. If you don’t want to pay the cover fees of the overpriced clubs, this party will do the trick. While a hotel tour doesn’t exactly sound like a fun way to spend your vacation, you’d be wrong. Well, you’d be wrong when it comes to Biltmore Hotel. 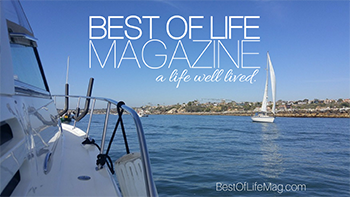 There are more secrets here than the book you read by Oprah’s team. The tour starts at 1:30 pm every Sunday with a second tour starting at 2:30 pm. Another way to get a club-like experience in Miami without paying for it is again, in Little Havana. Cultural Fridays in Little Havana happens on the last Friday of the month and fills the streets with dancing, music, and art that you won’t see anywhere else. The best part is that it’s free! Well, the drinks might cost you a bit but who needs drinks to have fun? America has baseball and the rest of the world has futbol. But Miami has dominoes and you can watch it played for free. Yes, dominoes is a big deal in Miami and Domino Park is where locals go to play with friends or rivals and they will never kick you out for being a spectator. Canvas Miami is a downtown space that has many purposes, this time, it’s purpose is to entertain you for free. Here, you’ll find things like free movie nights under the stars and indie flea markets. But most importantly, you don’t have to pay to enter the space and you can spend an entire afternoon just walking around and enjoying the sights.